Paris 11 January 2015 Nous sommes Charlie Hebdo! The manifestation in Paris is about our European values! Freedom of Cultural Expression is at the core of the existence of ECP. Let us continue to fight for these values! In the streets of Paris I had the privileged feeling of sharing the commitment to freedom with more than a million people! 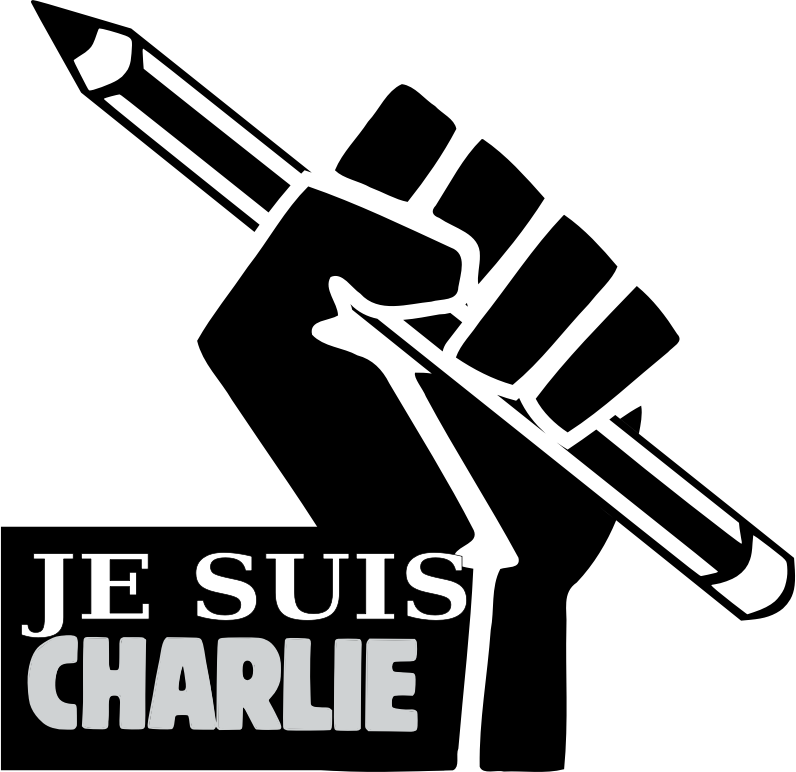 Karl-Erik Norrman; Nous sommes Charlie Hebdo!